Join a brand with a history of continuous re-invention, transforming itself throughout its 100-plus years. 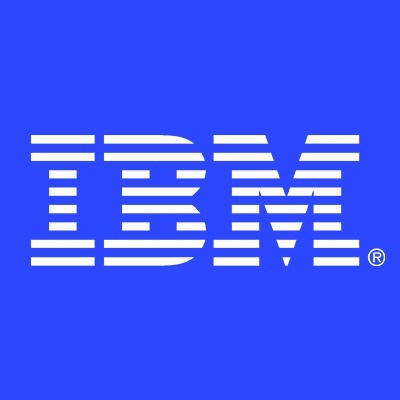 In the past five decades alone, IBM has ushered in the eras of the mainframe, the personal computer, IT services and enterprise software. In its current transformation, IBM is once again leading the reordering of the technology industry. Business Unit IntroductionOur Cognitive Process Services (CPS) business provides offshore, nearshore and onshore solutions to Client across industries and geographies, with various streams under Finance and Administration (F&A), Record to Report (R2R), Procure to Pay (P2P), Order to Cash (O2C) Financial Planning and Analysis (FP&A), Recruitment Process Outsourcing (RPO) HR/learnings and Integrated Source to Pay Operations. Today we partner with some of the largest corporations in India to transform their business processes and become more efficient. As Deputy Manager, you will Lead Finance and Accounting client in media research industry and handle Finance and Accounting operations across towers as the Global Operations Manager for R2R. If you thrive in a dynamic, collaborative workplace, IBM provides an environment where you will be challenged and inspired every single day. And if you relish the freedom to bring creative, thoughtful solutions to the table, there's no limit to what you can accomplish here.What you will do: Handle and ensure overall F&A delivery for various global regions.